W. Kerr Scott is a place for fun, excitement, rest and relaxation. 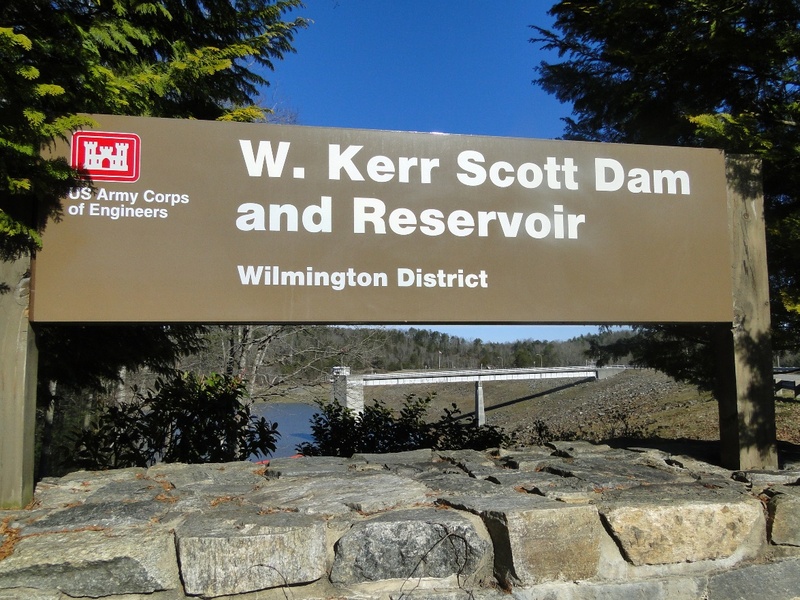 Resting in the foothills of the Blue Ridge Mountains, W. Kerr Scott Dam and Reservoir is the perfect place for a relaxing vacation by the lake or an exciting excursion on winding forest trails or in the water. 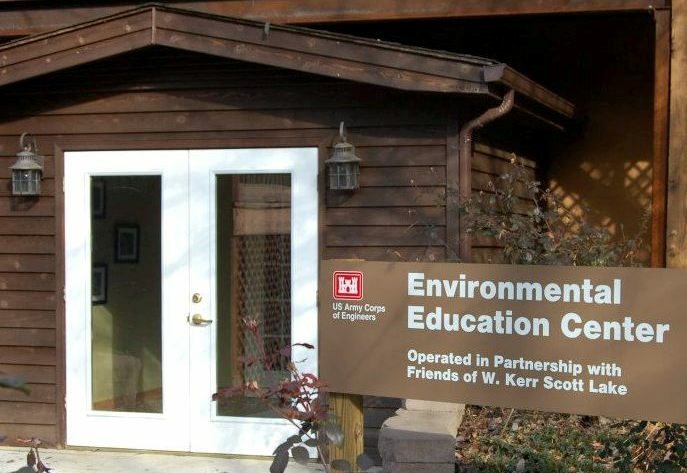 W. Kerr Scott has so much to offer including camping, hiking, swimming, fishing, boating, ranger tours, children’s water safety activities, bird watching and much more. You can rent a shelter for gatherings of friends and family, participate in the many cycling events, experience the Tom Dooley Outdoor Drama and concerts at the Forest Edge Amphitheater, or simply unwind and enjoy nature at its finest. nbso online casino reviews lfo1; tab-stops: list .5in;”>How to get to W. Kerr Scott. There are many places to access the lake. The northern shore is closest to HWY 421 while the southern borders 268 which can be reached from 421 by taking exit 286 B. The way is well marked with signs. 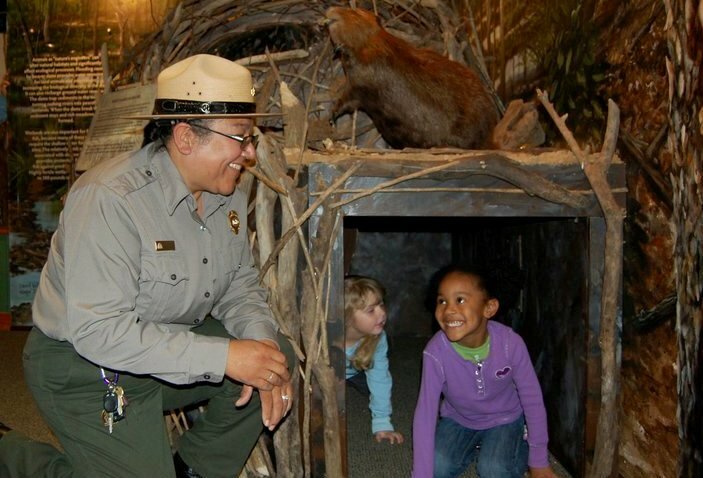 This will take you to the visitor center which is open weekdays from 8:00 to 4:30, November through March. They are open all week long during the busy season from April to October. 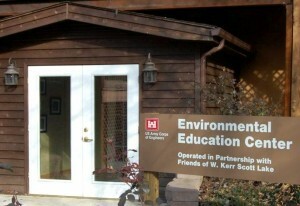 The Environmental Education Center, located in a separate wing of the same facility, is open Tuesday – Sunday 10:00 to 4:00, April 1 – October 31 and by appointment. Where to get your gear. place to go for camping gear and repairs. 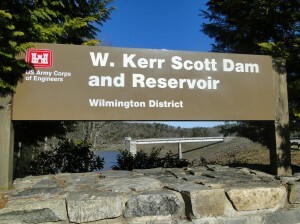 below the W. Kerr Scott Dam and offers everything from pontoons to canoes and the River Tub! The video below was uploaded in 2011 and things have continued to grow at W. Kerr Scott since. 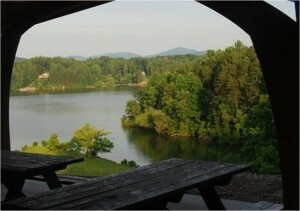 There are more trails, picnic areas and more fun to be had! Click on the links below to read other insiders about the lake. Are there any house rentals on the lake? Yes! By visiting the link below you should be able to find a rental to fit your needs! 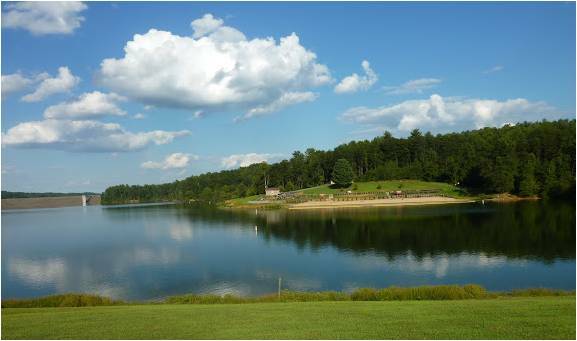 We are excited that you are looking to spend a little time on our lake. With everything from water sports, fishing, mountain biking, and a wonderful marina, you are sure to have a great time visiting! Awesome job today rangers with the 90second graders from Hays. The tree , Tale of the Sun and Spider, and hike made a great educational trip for our students. Thank you! Thank you for a great educational trip today! The rangers gave a wonderful program for our students. We cant wait to schedule next year!